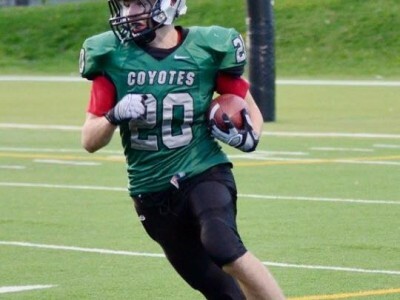 CFC INSIDER Coyotes standout commits to CWUAA team. 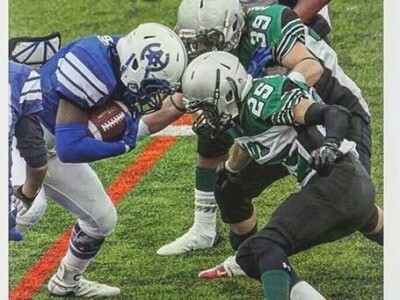 When Robert Stewart, a running back for the Centennial Coyotes of the Calgary Senior High School Athletic Association (CSHSAA) is on the gridiron, he proves not all coyotes are ugly. 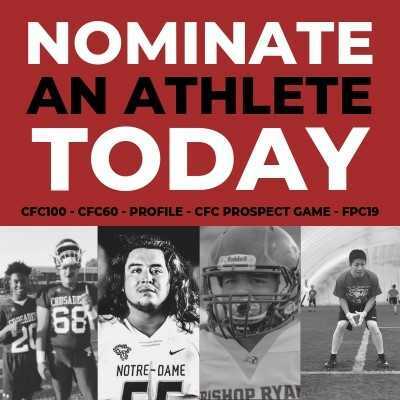 CFC INSIDER Local school leading contender for Griffins standout. 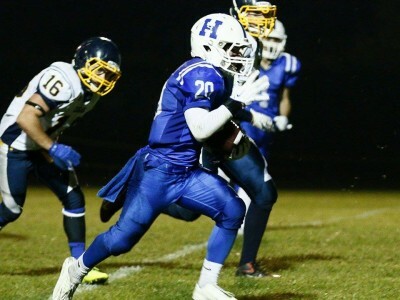 Tarrik Anderson, a wide receiver of the Ernest Manning Griffins (Alberta School Athletic Association), is a basketball player by trade, but he is turning heads when he steps onto the gridiron. 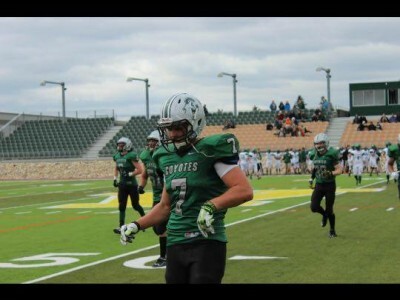 CFC INSIDER AUS, OUA & CWUAA schools under consideration by Coyotes standout. 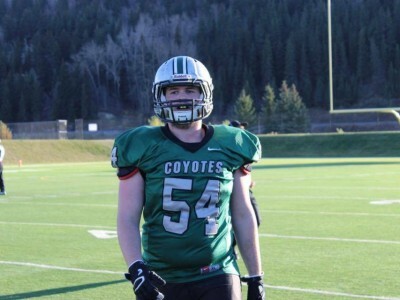 Jared Koster, a defensive player for the Centennial Coyotes (Alberta School Athletics Association) is a ball hawk and he says he wants the ball to end up in the hands of the defense whenever there is a chance. 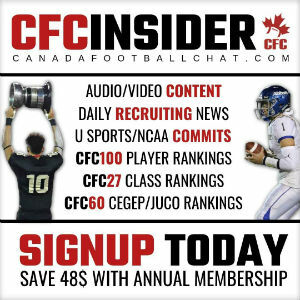 CFC INSIDER Prairie Fire standout open to all considerations. 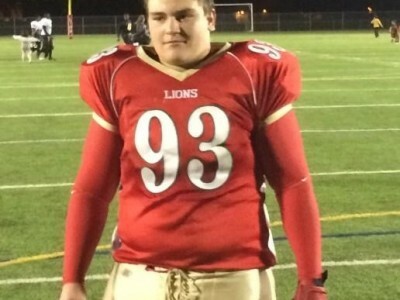 Isn’t it ironic that Cole Layden, a middle linebacker for the Prairie Fire (Calgary Area Midget Football Association), wants to be a firefighter? 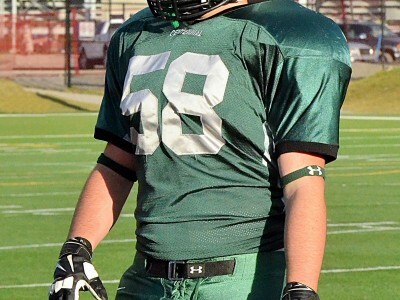 CFC INSIDER CWUAA, AUS schools looking at Coyote standout. 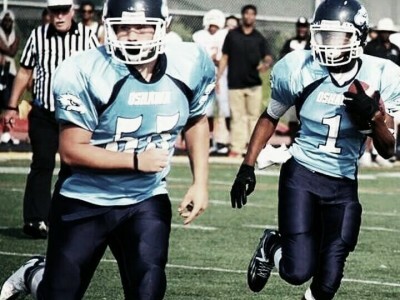 At his mother’s suggestion, a nervous, ten year old Tristian Rice stepped onto the gridiron for the first time. By the end of his first season, he was hooked. 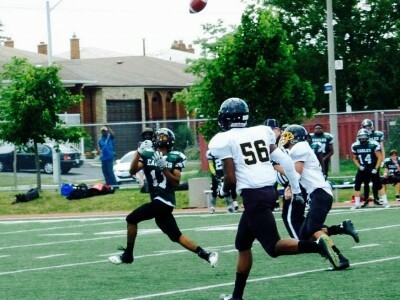 CFC INSIDER Hawkeyes standout considering OUA schools. 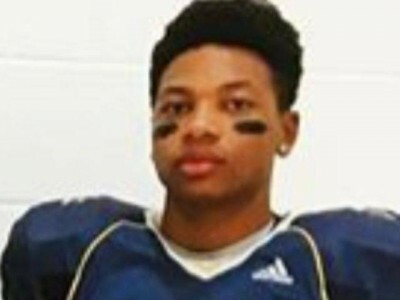 Elijah Donald of Oshawa Hawkeyes (Ontario Varsity Football League) is looking to be in school for many years, so why not play some football to pass the time? 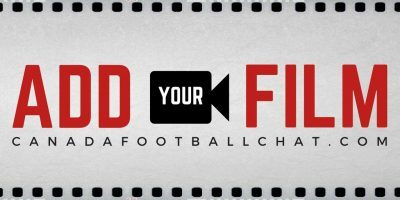 CFC INSIDER Coyotes’ standout is open to all considerations. Centennial Coyotes defensive back Kyle Wolf prowls the field like a hungry wolf, ready to bring down an opponent like a piece of game. 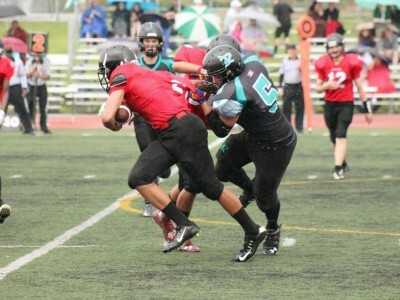 CFC INSIDER CWUAA school in the mix for Fire standout. 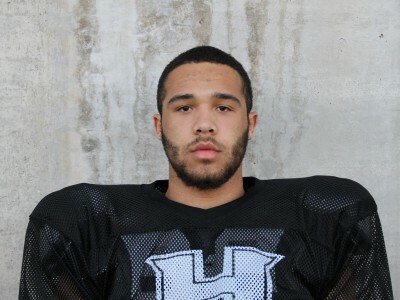 Prairie Fire’s Kaden Hall may not be the tallest or largest player on the gridiron, but don’t let his small stature fool you, the diminutive player plays as if he’s a giant. 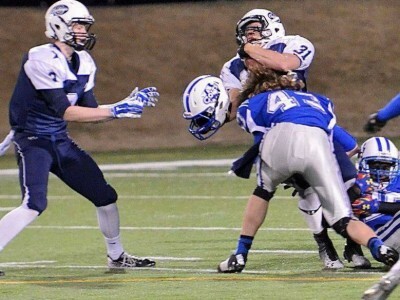 CFC INSIDER CWUAA team interested in the Prairie Fire standout. At the age of three, Edward Kim’s parents made an important decision and moved to Canada from South Korea. 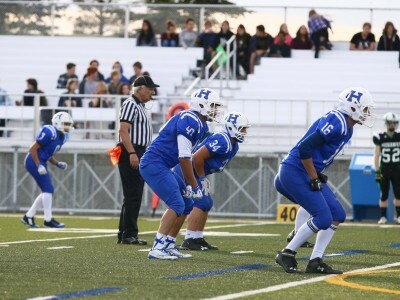 Nine years later, they made another important decision, putting their 12 year old son into football. 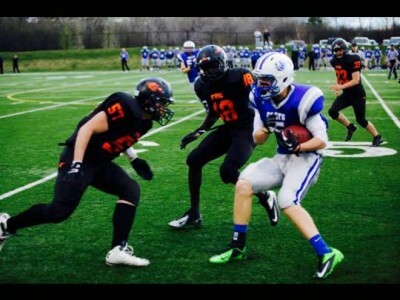 CFC INSIDER Trio of OUA schools being considered by Ironmen standout. 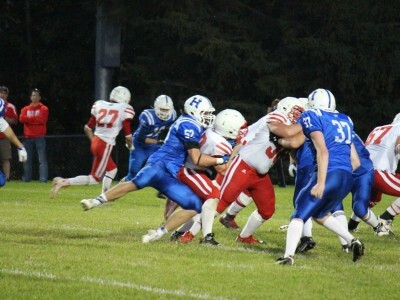 The term “jack of all trades” comes to mind when you think about Hamilton Ironmen’s Isaiah Joseph. 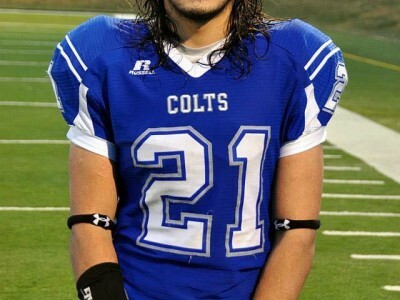 CFC INSIDER Lightning standout has committed to the NCAA Division 2 team. 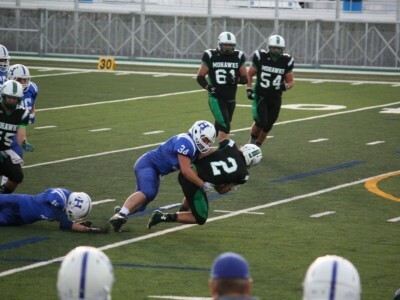 It won’t be long now until Hunting Hills Lightning lineman Colt Maddock of the is ready to begin the next phase of his career. 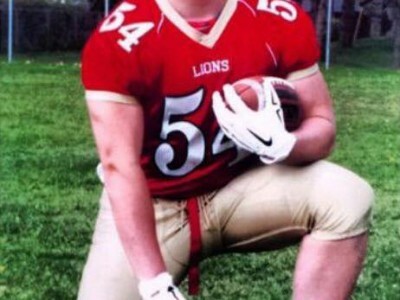 CFC INSIDER OUA schools in the mix for Lions standout While football is a family affair, Cambridge Lions linebacker Jack Hinsperger wants to make sure he roars louder than his brothers. 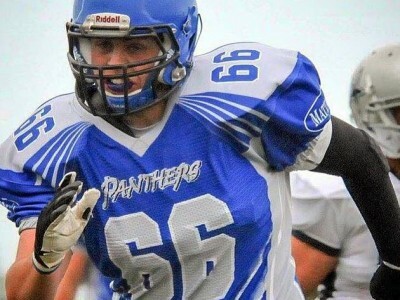 CFC INSIDER OUA schools in consideration for Panthers’ standout May it be on the offensive line or the defensive line, Nathan Amesbury of the Cumberland Panthers (Ontario Varsity Football League) is using his massive 6’4, 260 pound build to his advantage.